Apple allows its user to backup their device via the iCloud, Apple's cloud service. However, it is difficult to access the files in the backup. That is disappointing. We always consider selectively restoring only a few files or a particular file from the backup, which is normally not possible, and instead we end up downloading the entire backup. Is there a way to download only the needed file from iCloud without device? 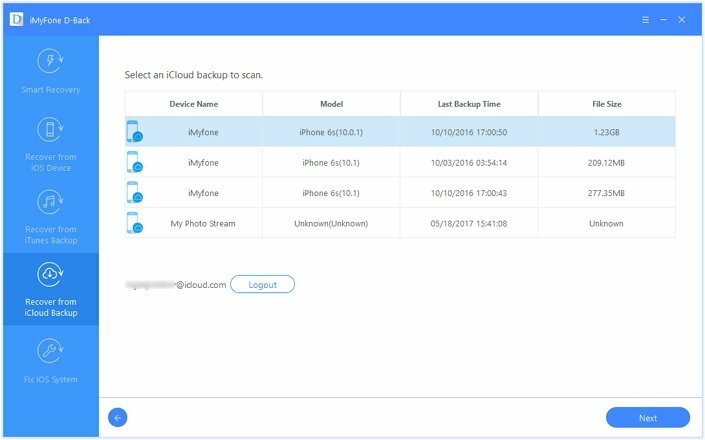 We will list 2 ways through which you can extract the important data from iCloud backup without resetting your device. You can create a copy of the data that you wish to download from iCloud and keep it in a safe place. Should you lose any significant contact, email, or message, you can recover them from this copy. You can create copies of documents, photos, videos, mail, notes, calendars, reminders, Safari, Contacts, and iTunes store purchases. Let us look at copying documents and contacts from iCloud. Step 1: Sign into iCloud.com on a PC or Mac. Open the iCloud Drive, Pages, Numbers, Photos, or Keynote app. Step 2: Look for the document and select the files. Step 3: Click the downside arrow symbol or select "Download Document" from the action menu. The document will be saved to the default "Downloads"
In a similar way, you can copy rest of the contents from iCloud to your Mac or PC. However, it is important that you upgrade to the iCloud Drive or else you would not see the files in the iCloud Drive app. Compatible with nearly all the models of iPhone, iPad, and iPod touch including the new iPhone 7 and iOS 11. Step 1: Start the program after you complete installing it from iMyFone official website. Select "Recover from iCloud Backup" tab from the main screen. Click the "Start" button to proceed and select files. Step 2: iMyFone D-Back will search for available backup files after you enter your iCloud details. Pick the most recent file from which you want to extract and click "Next" to allow the program to extract the backup files. Step 3: You will be viewing all the extractable files from the back up after the application completes downloading the backup file. 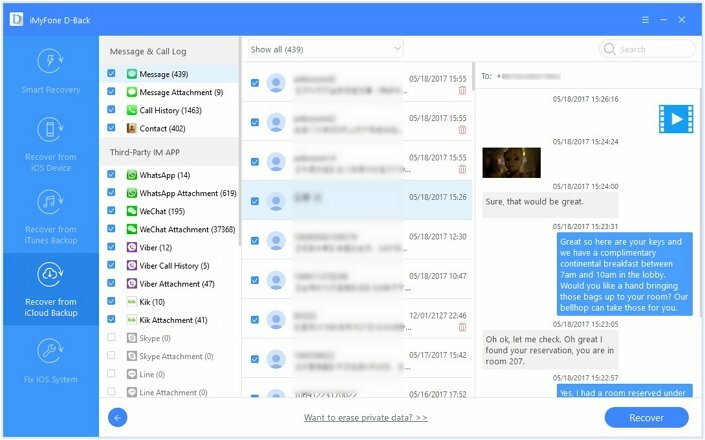 Preview the files that you need and select them. Proceed by clicking the "Recover" button. Step 4: A small window opens up asking you to pick the destination folder. Choose one from your computer or create one, and wait until the program completes the recovery process. 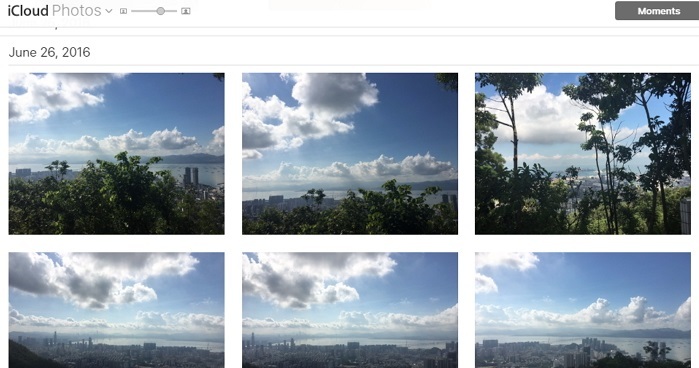 After completion, you can then browse the folder to view the extracted files. You can also find, preview and save data using iTunes Backup files or from iOS devices. 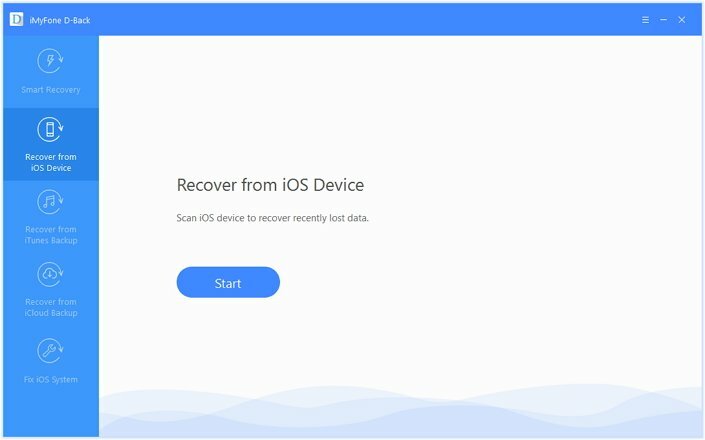 Let us look at the steps that will show you how to download or recover data from iOS device. Step 1: Choose "Recover from iOS Device" option from the main window, and click the "Start" button. Step 2: Select required file type. Once prompted, connect your iPhone to the computer. Step 3: iMyFone D-Back detects the device. Now, click the "Scan" button to proceed. Step 4: It will show you the extractable files. You can preview the files or see only the deleted ones by clicking "Show only the deleted files" option. 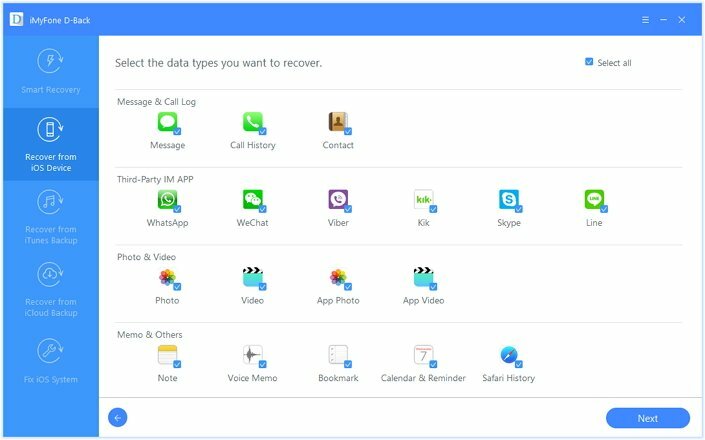 Pick the needed files and press the "Recover" button. Step 5: Mention the destination folder to save the extractable files. Wait for the program to finish the process. After completion, you can browse the folder to see the lost files. 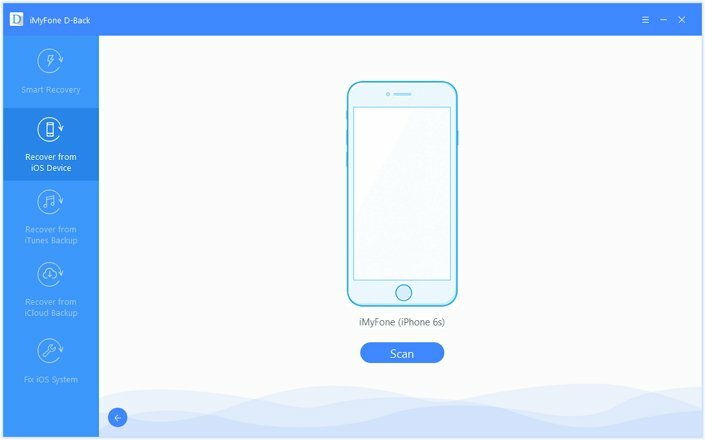 And the free trial version of iMyFone D-Back iCloud Backup Extractor Win or iMyFone D-Back iCloud Backup Extractor Mac are offered for customers to confirm whether it can detect your iCloud data. Just have a try! 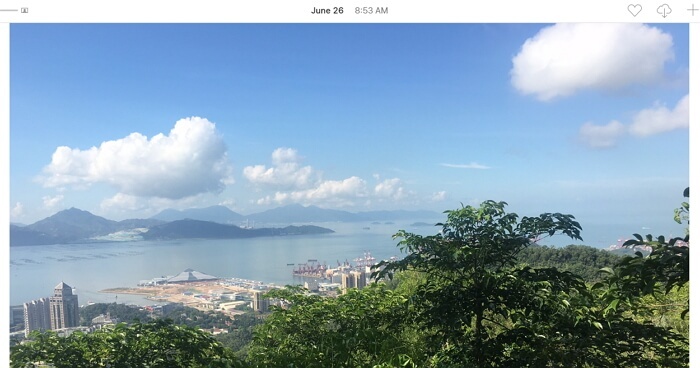 Above are two useful ways that you can use to download iCloud backup to computers without using your iPhone or iPad. You can go to icloud.com directly to choose a limited types of files to be saved to your PC or Mac. Alternatively and much better, you can use a powerful iCloud backup extractor to preview, select and extract either all or some of the iCloud data to your computer. Either way, iPhone or iPad is not necessary.